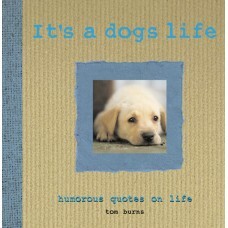 It’s a Dog’s Life brings together an inspirational selection of powerful, life- affirming, and humorous phrases about dogs, and their characteristics and antics, and combines them with evocative and gently amusing photographs. We all lead busy lives and sometimes forget to pause and appreciate how amusing, and inspirational, dogs can be. 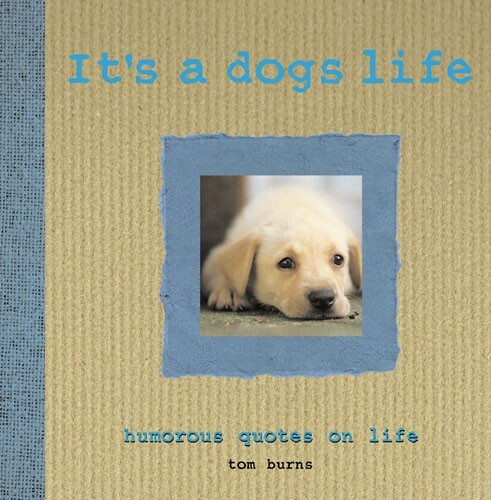 These examples of wit and wisdom, written by real people and based on their true-life experiences of their pets, sum up the pleasure of owning a dog and watching as it goes about its daily life. A quick glance at this book will confirm why it is no wonder that dogs are still ‘man’s (and woman’s) best friend’ to so many people. So don't waste a moment!